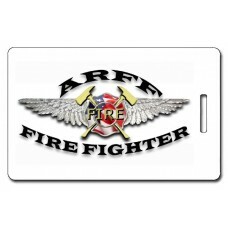 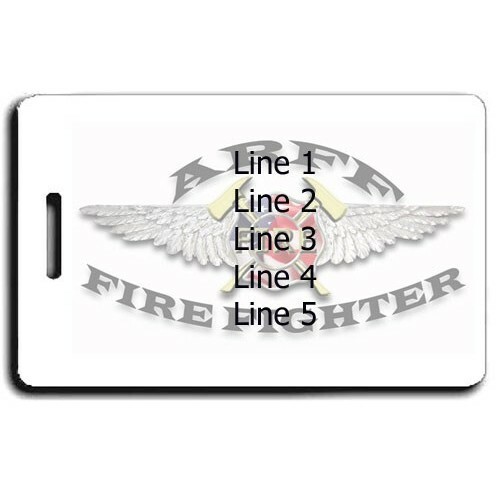 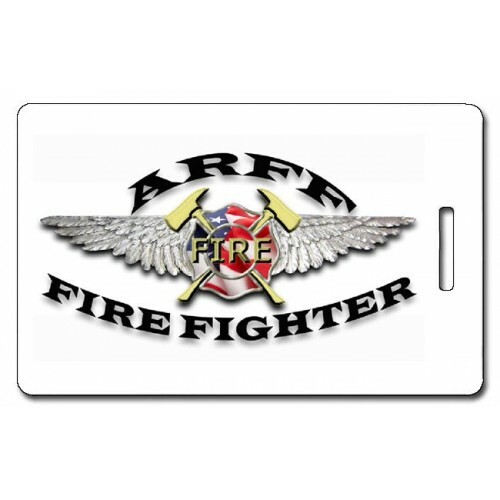 This Luggage Tag has captured the spirit of Firefighting. 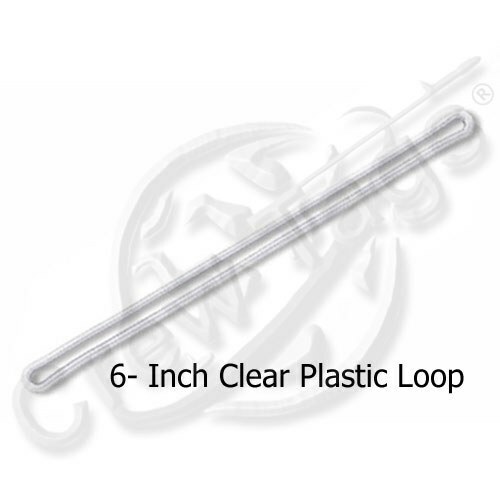 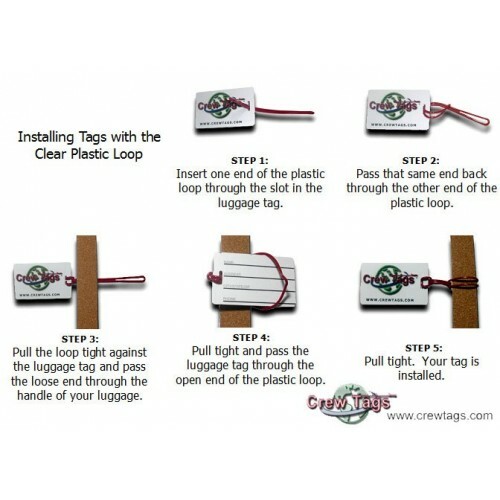 This Luggage Tag includes a 6-inch Clear Plastic Loop for attaching to your bag. 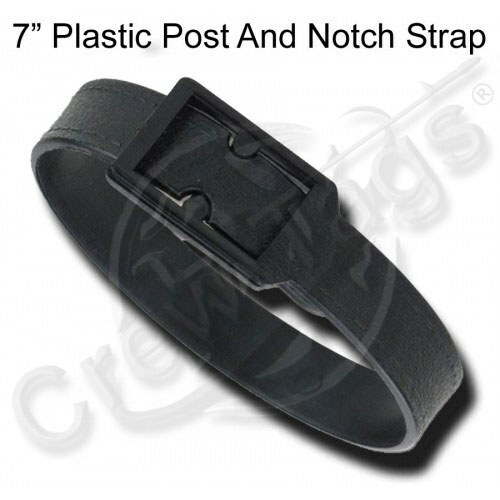 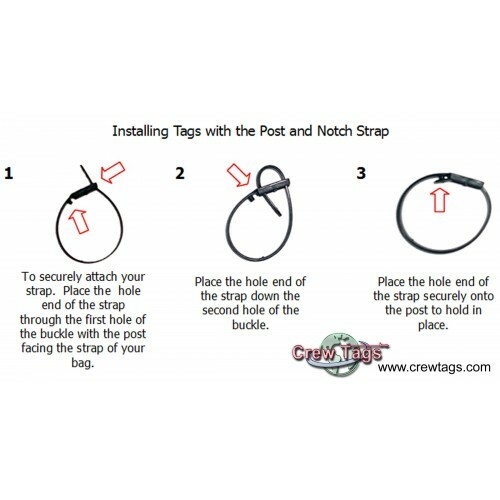 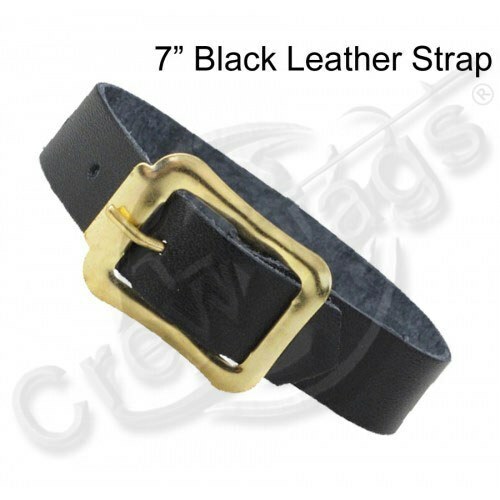 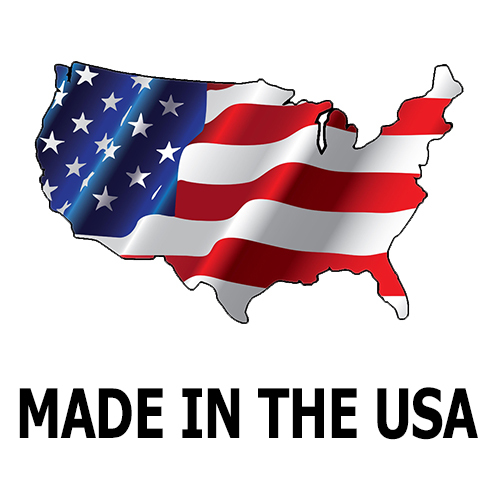 A variety of other straps are available on our attachments page.